PHOTOS: The Last Few Weeks – Climbing! The last few weeks have been well hectic – so here are a few photos of what I have been up to. 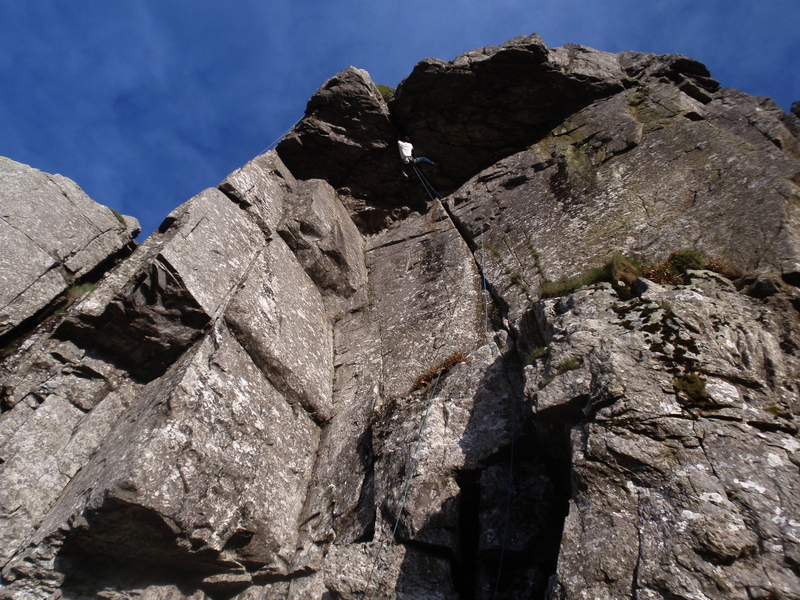 Also loads of people have been making the most of the amazing weather and many fine ascents have been made. 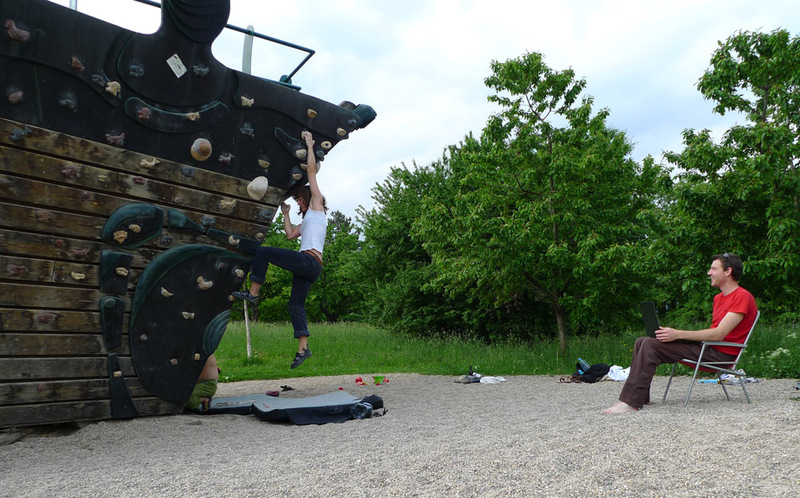 The apple boulder - an outdoor bouldering wall in Stuttgart - here I'm working whilst Sarah trains. 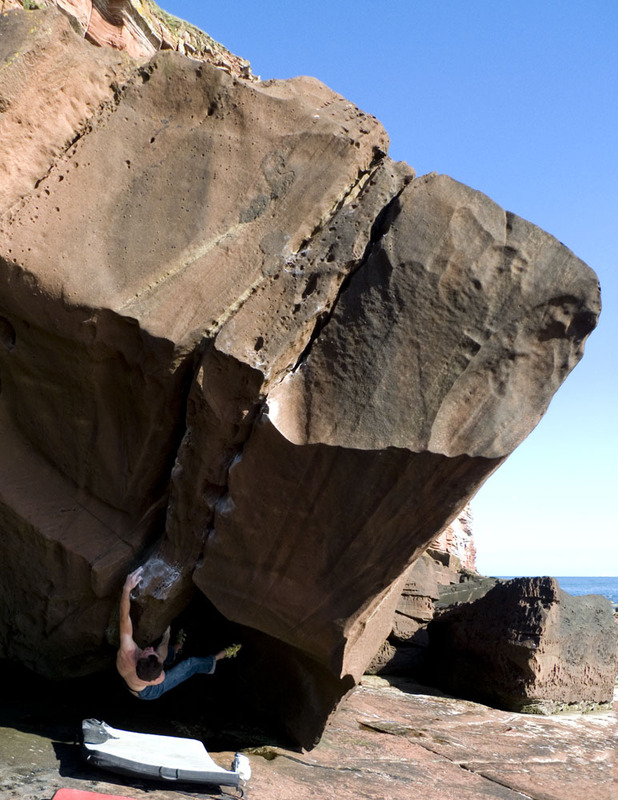 A flying visit to the Lakes was pretty awesome - Here I am on Hueco Crack SS at St Bees - Finger ok - I can climb again! Woo! 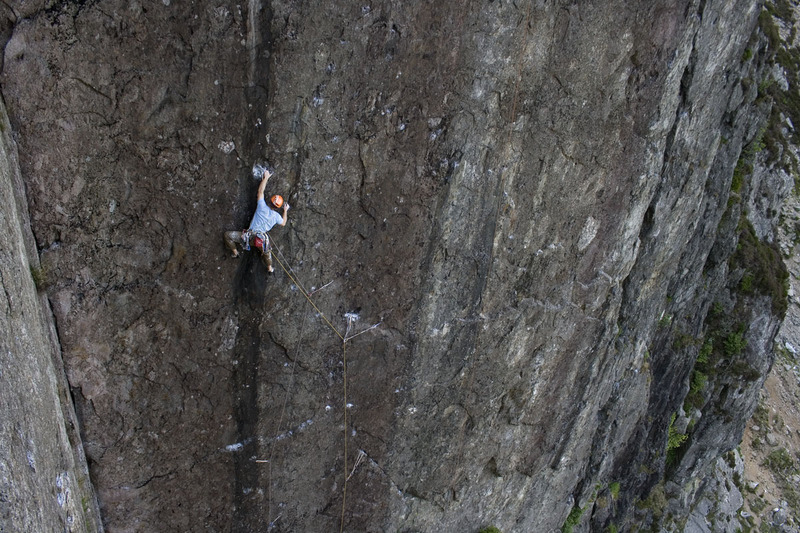 Glorious evenings have been had out in the Llanberis Pass, here I am failing on The Big Smile V9/10 - feeling pretty weak coming back from injury - but loving it still - what a view! 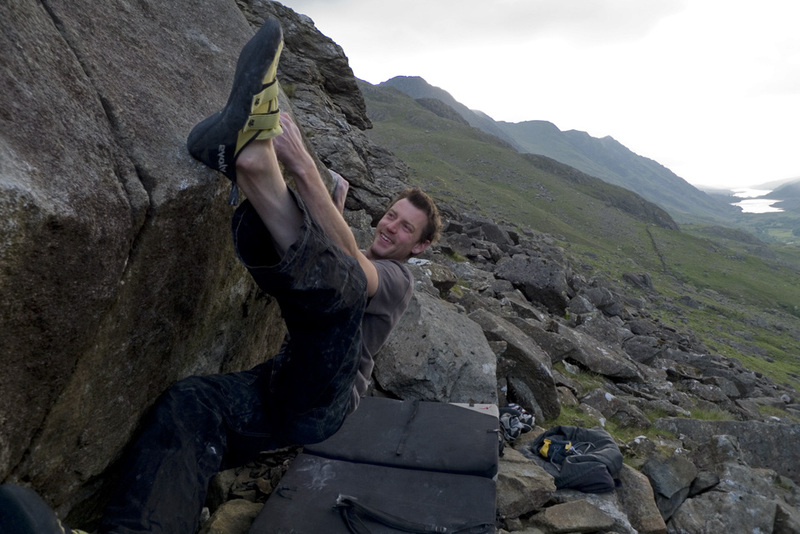 Me getting stuck in to Cobalt Dream, a route that induces fits of swearing! Big Tim shows us what is needed for Cobalt Dream - huge nuts! Jimmy Big Guns crushed Lord! Go Jim! 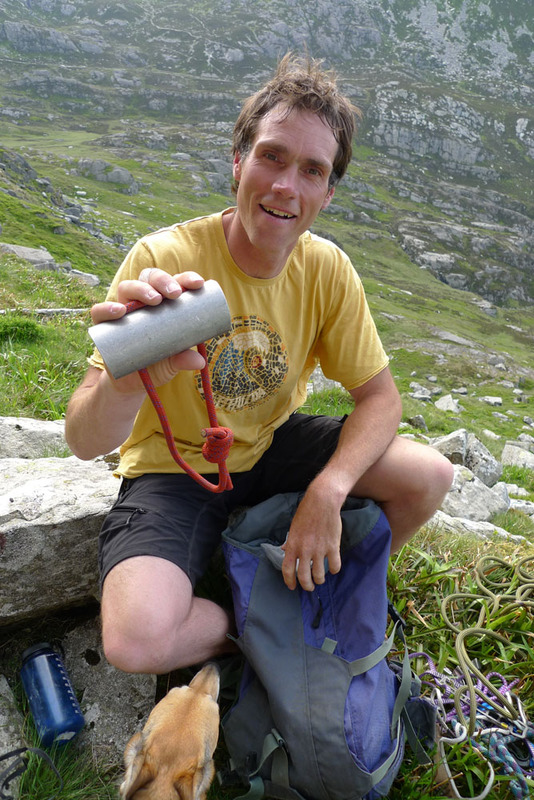 Right – that’s it – loads of stuff going on, but not enough time to write about it all! 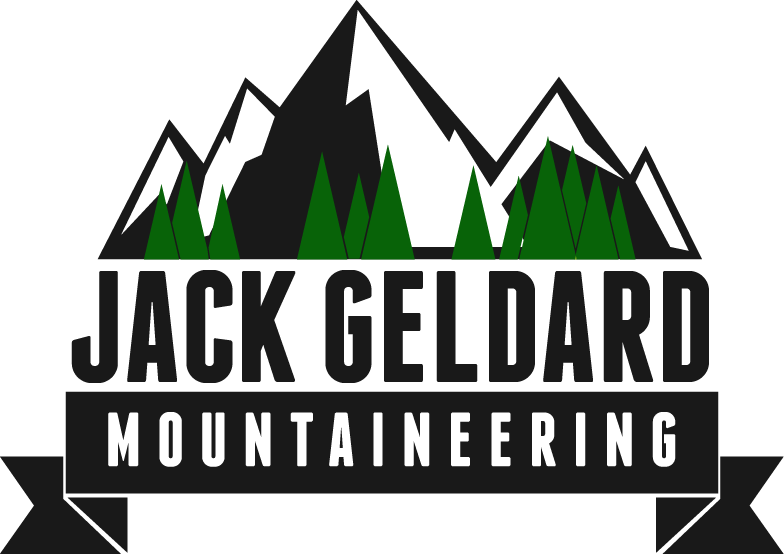 I’ll hopefully get to post some picks of the finished slate route soon.